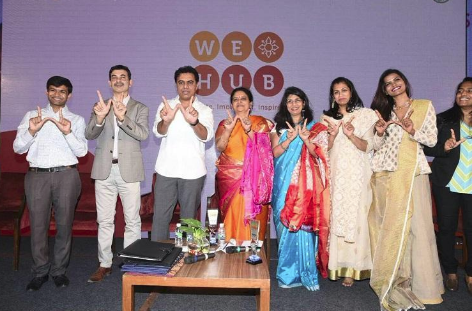 Hyderabad (Start-Up News): WE-Hub is India’s first state-led incubator exclusively for women entrepreneurs. WE-HUB to promote more women-led, women-owned enterprises in Telangana. WooBloo Co-Founder, Ms. Sirisha Gondi participated in the launch event which was inaugurated by IT & Industries Minister KT Rama Rao. Ms. Gondi connected with Sri. 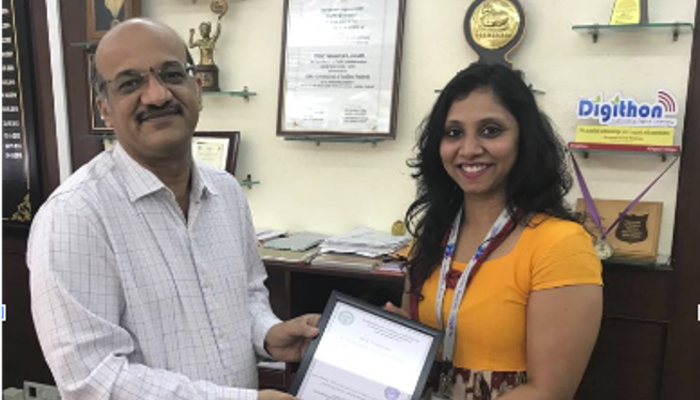 Jayesh Ranjan, Principal Secretary of the Industries & Commerce (I&C) and Information Technology (IT) Departments of the Telangana government and explained about WooBloo laser focus on serving the women and home makers along with baby boomer generation within Telangana state to start with. 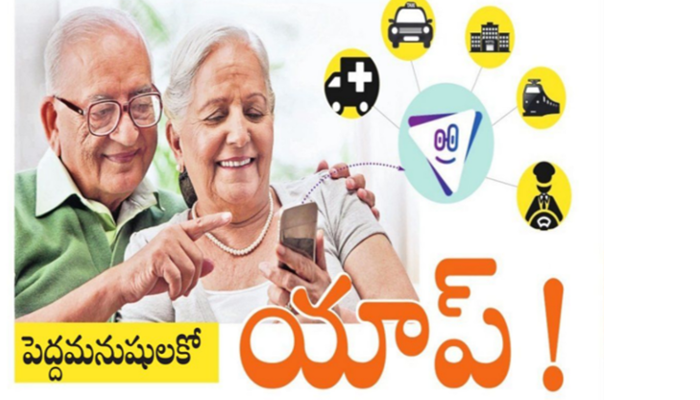 The government also announced that they have launched a Venture Capital fund with a corpus of Rs 15 crore to fund women enterprises with T-Fund, an investment partner to Telangana’s T-Hub. The fund will invest anywhere between Rs 25 lakh to Rs 1 crore in startups run by women and will be taken forward by the industries and commerce department of the Telangana government. 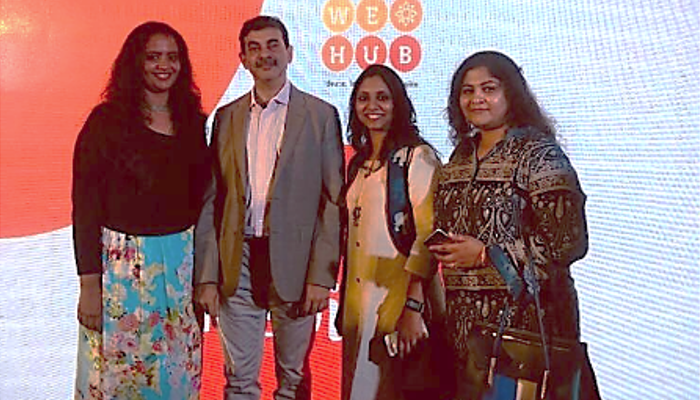 WooBloo is excited to part of this initiative and would be working with Ms. Deepthi Ravula who has been appointed as the CEO of WE Hub.